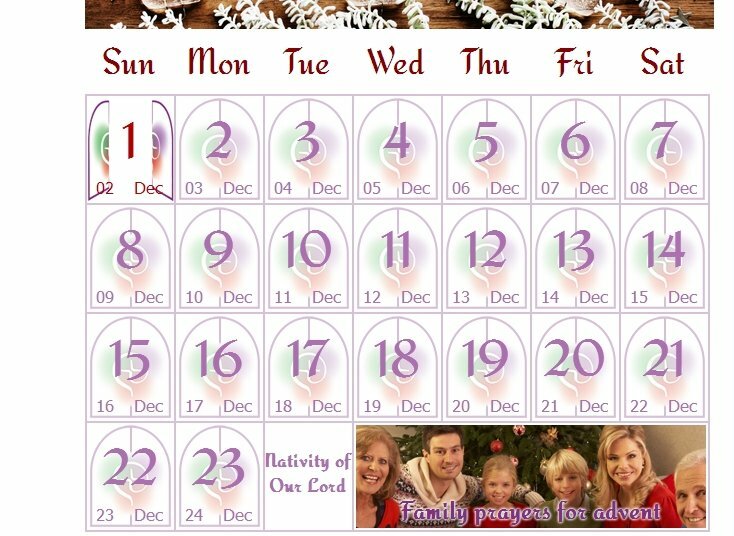 "Advent also prepares us for the second coming of Christ at the end of time. 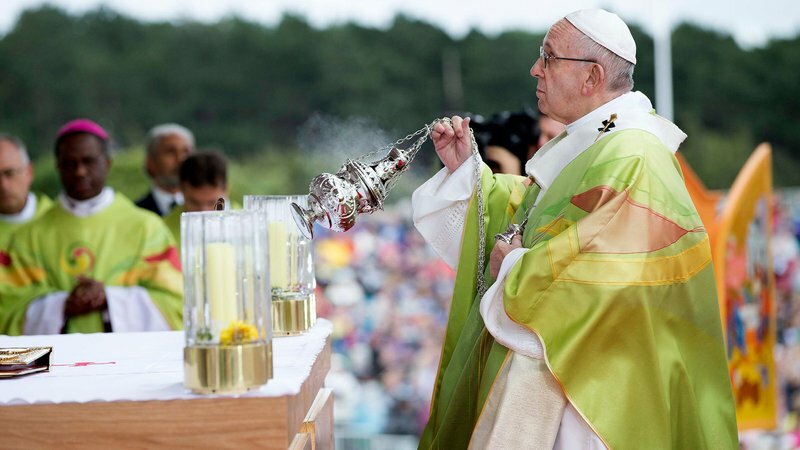 As Christians, we must always be prepared for the coming of the Lord." 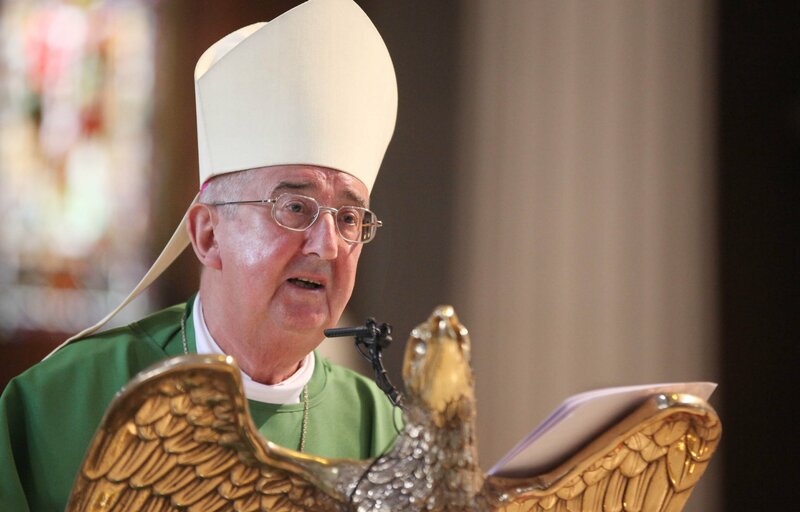 – Archbishop Eamon Martin. 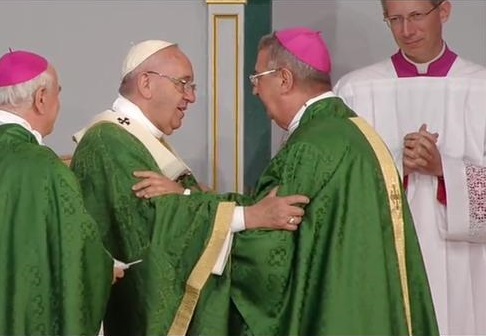 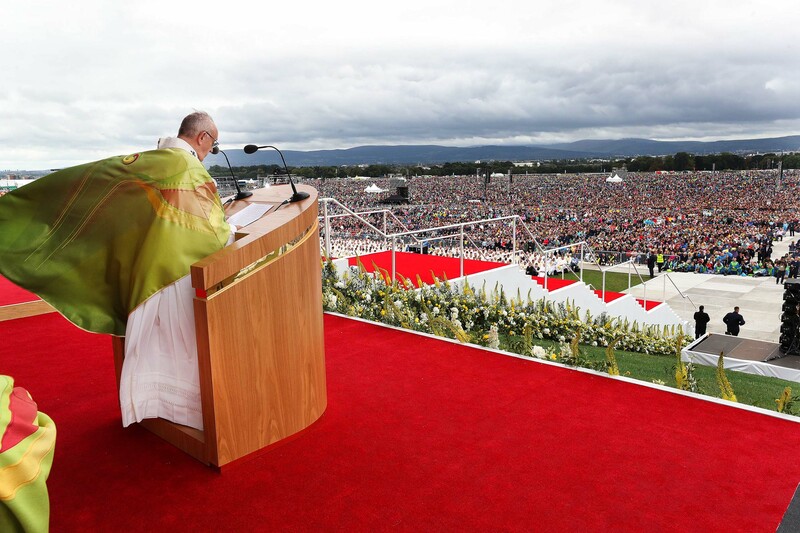 Bishop Leo O'Reilly of Kilmore responds to the papal visit and says he hopes that the Pope will introduce the necessary structures of accountability to ensure that child safeguarding will be an integral part of church life. 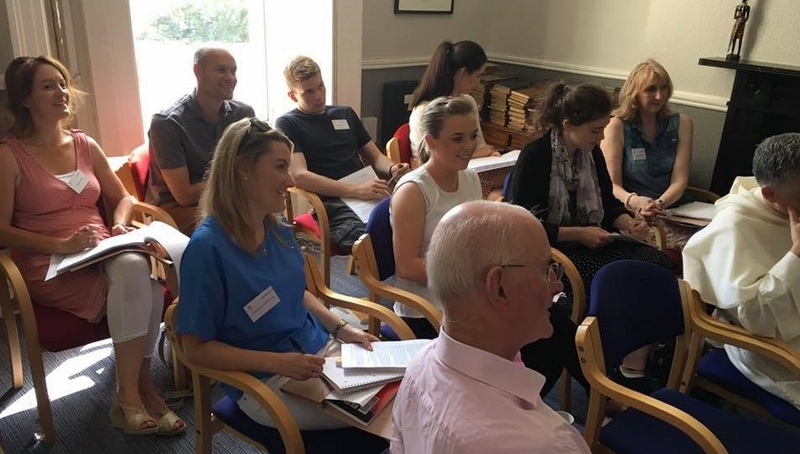 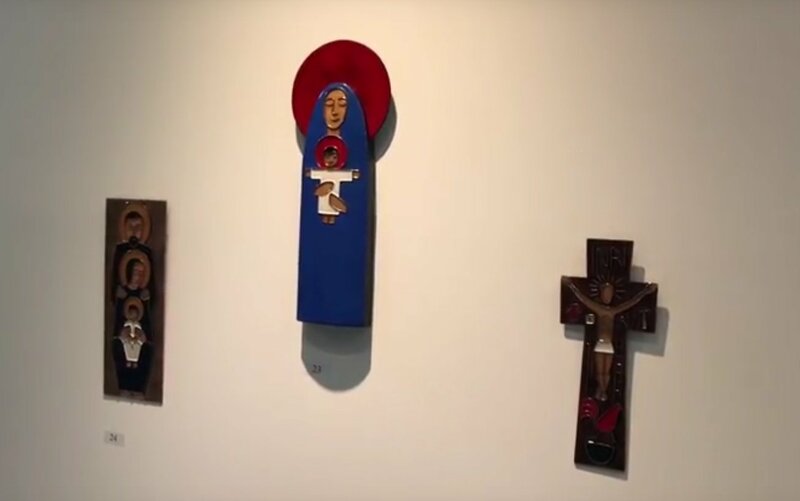 Religious art suitable for display in the family home features in the WMOF2018 exhibition organised by the Committee for Sacred Art and Architecture of the Irish Bishops’ Conference. 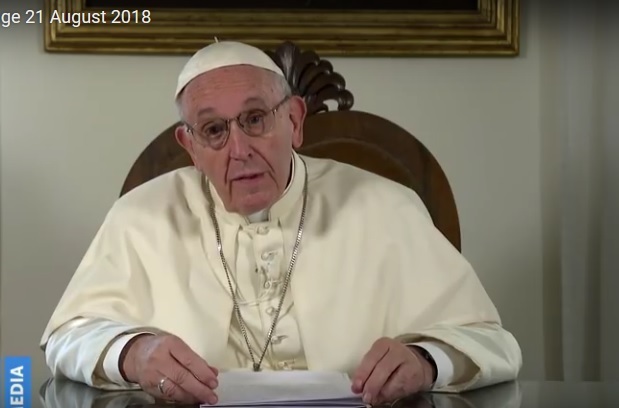 Pontiff offers warm words of greeting to the Irish people in a special video message and shares his hope that the WMOF2018 will be a source of encouragement to families. 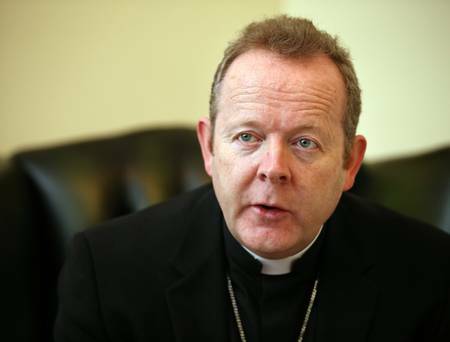 My hope is that he will speak kindly but also speak frankly, the Archbishop said. 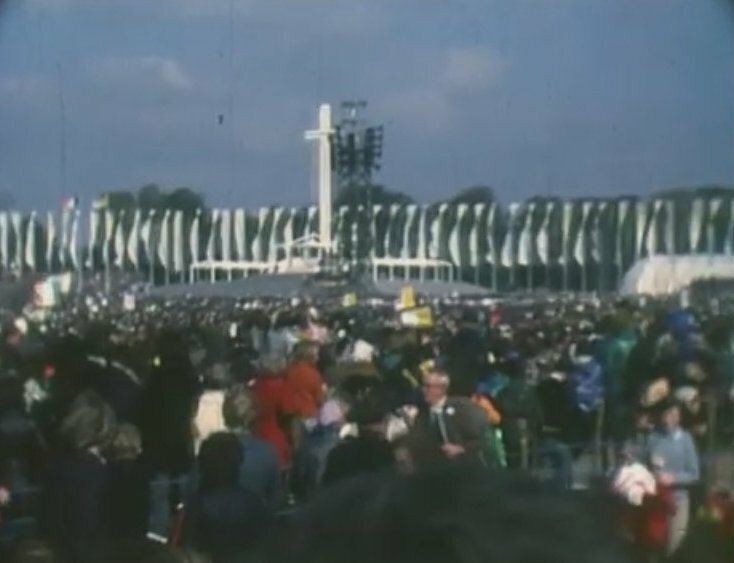 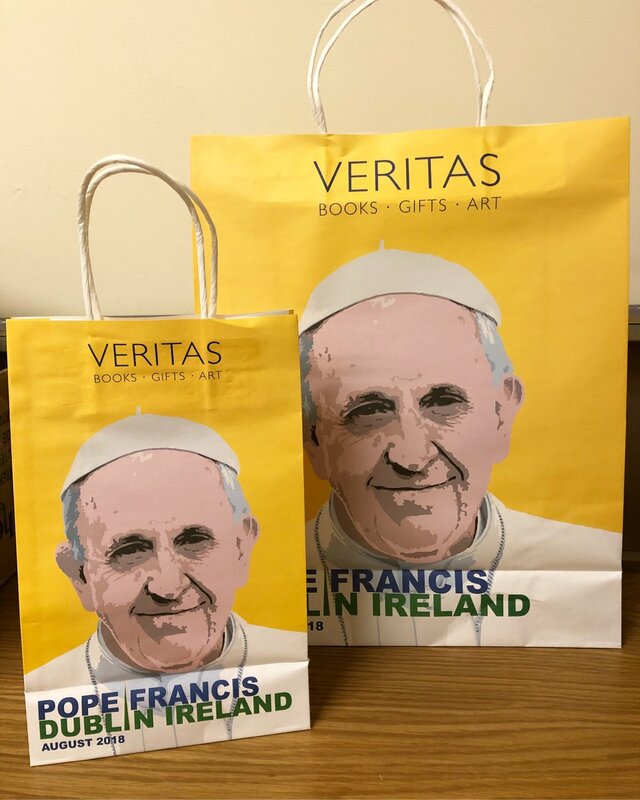 It features an image of Pope Francis in front of the Irish flag. 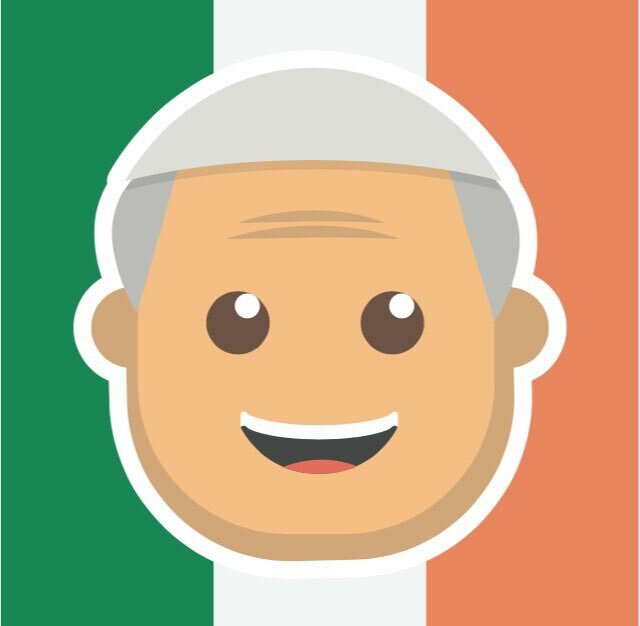 Another emoji will feature the Pope in front of Knock Shrine. 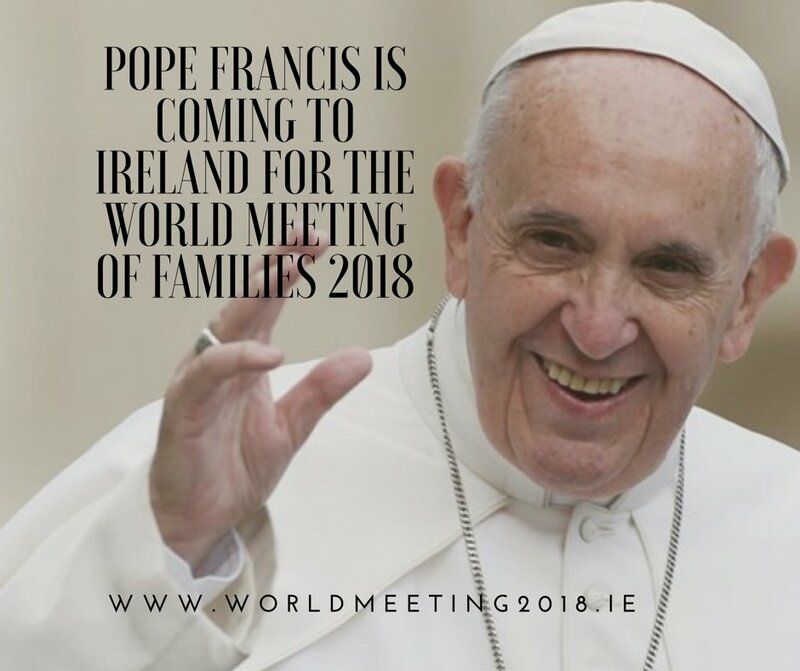 Allianz Insurance is the headline sponsor for the World Meeting of Families, but other companies and corporations in Ireland and the US have made donations towards the €21m cost of the Pope's visit to Ireland. 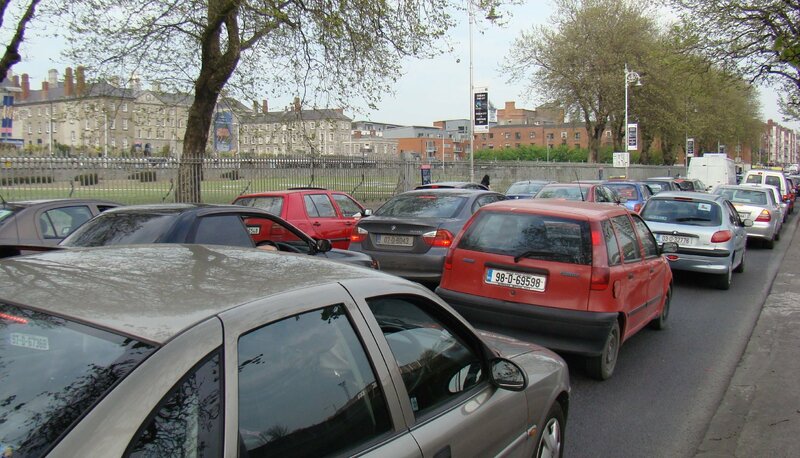 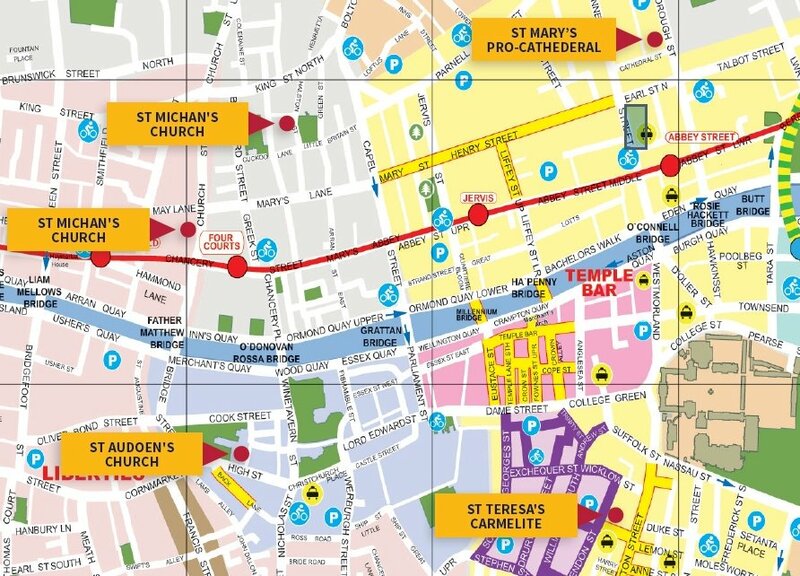 The available infrastructure in Dublin cannot cater for all those who have indicated that they are coming by car. 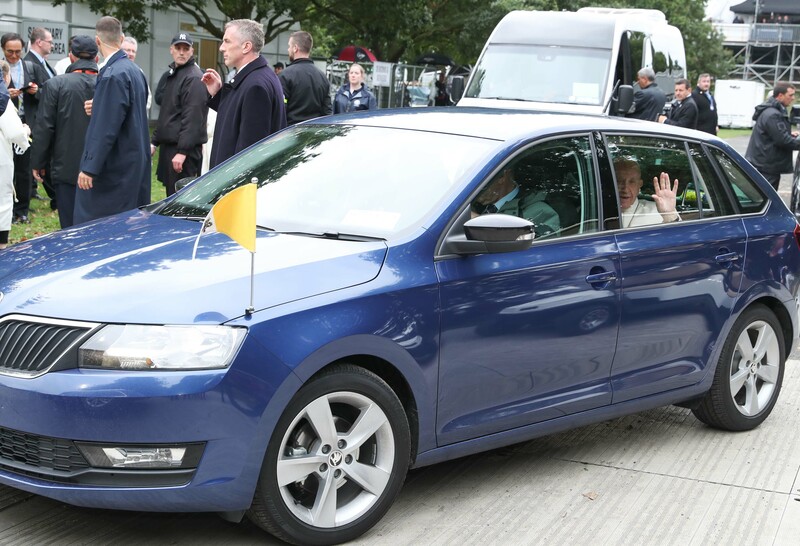 Bank holiday weekends are high-risk times on our roads, says Bishop Monahan, urging prayers for safety on the road and for families who have lost loved ones there. 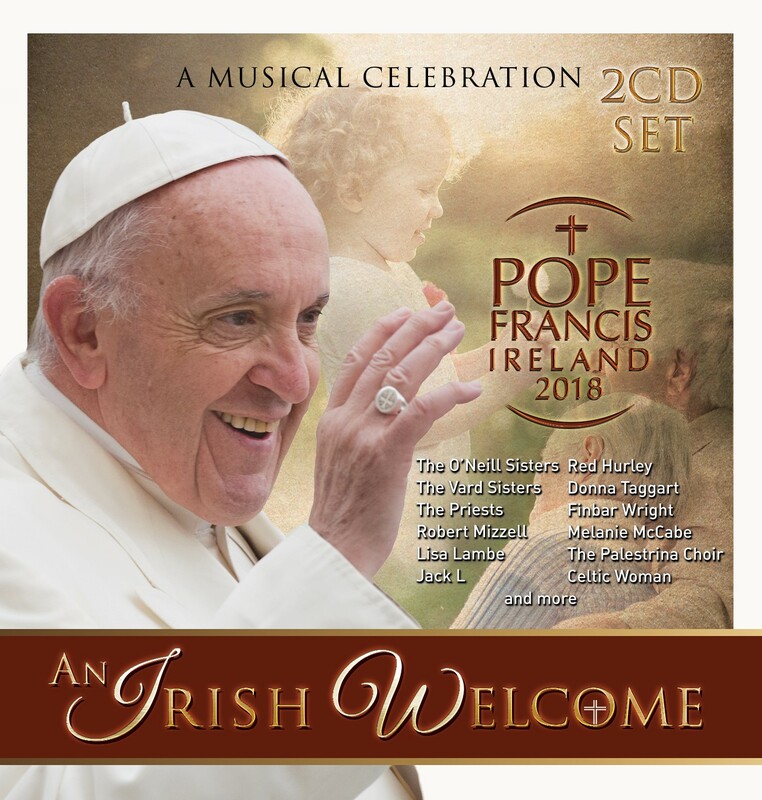 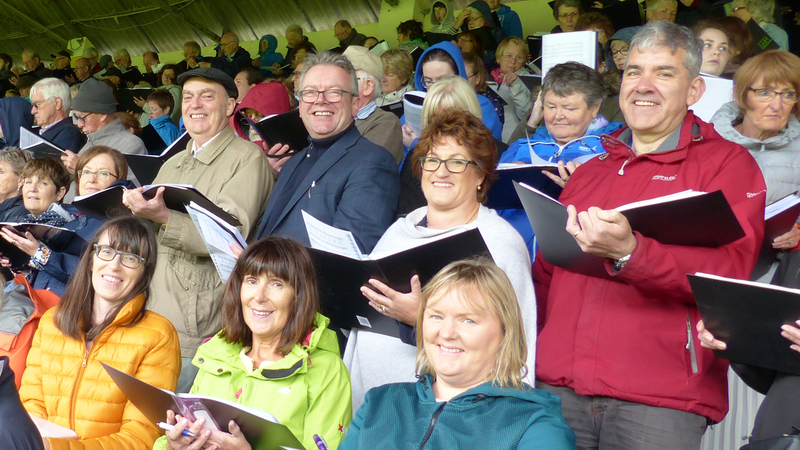 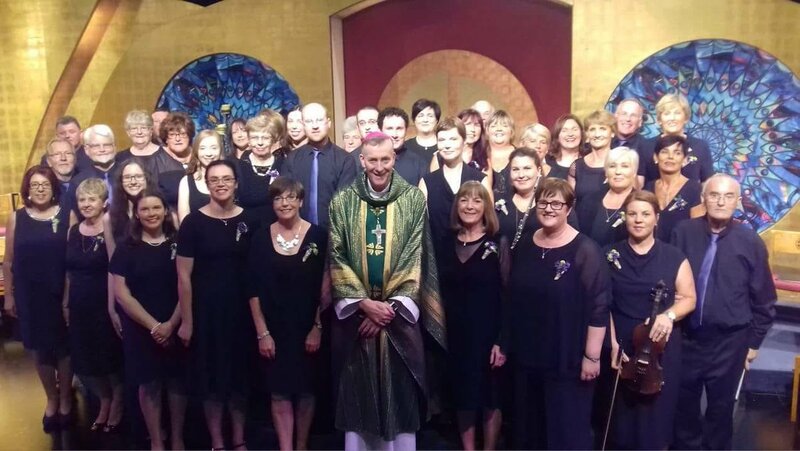 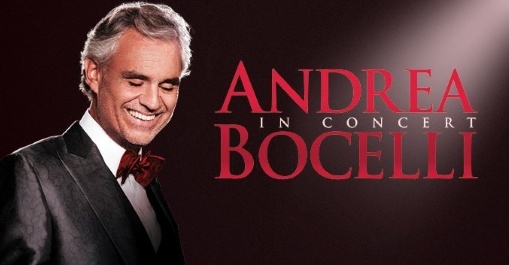 Music by Irish composers will feature prominently at the Mass, along with a handful of international composers. 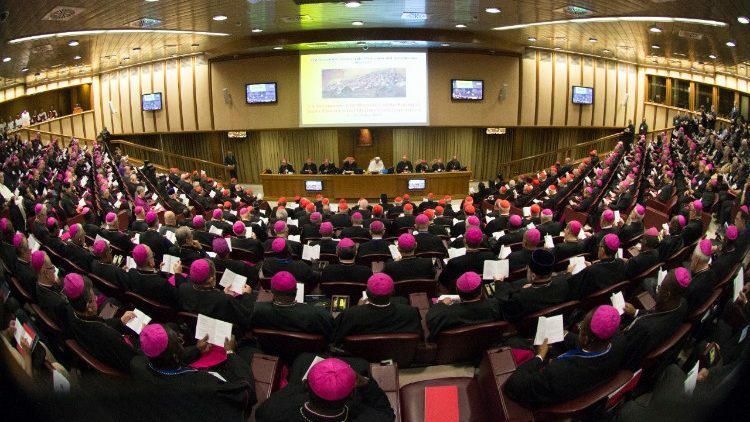 Prompt and generous response to Catholic Comment appeal for ‘Catholic Voices’ in the media for WMOF18. 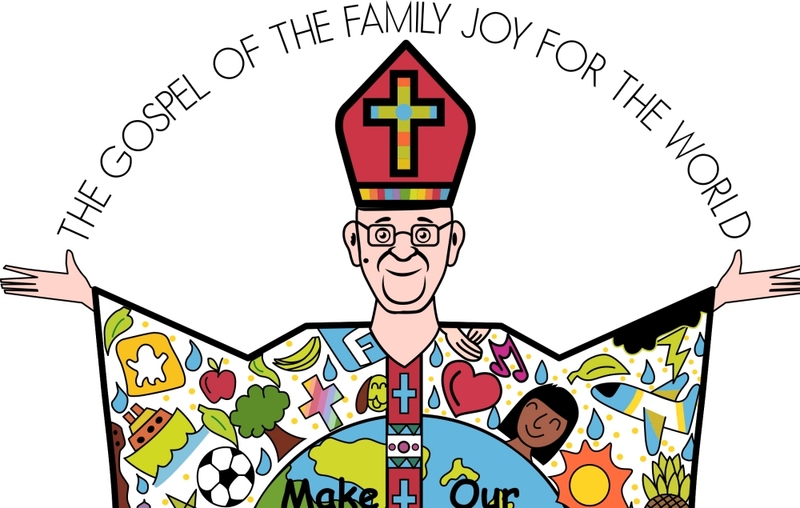 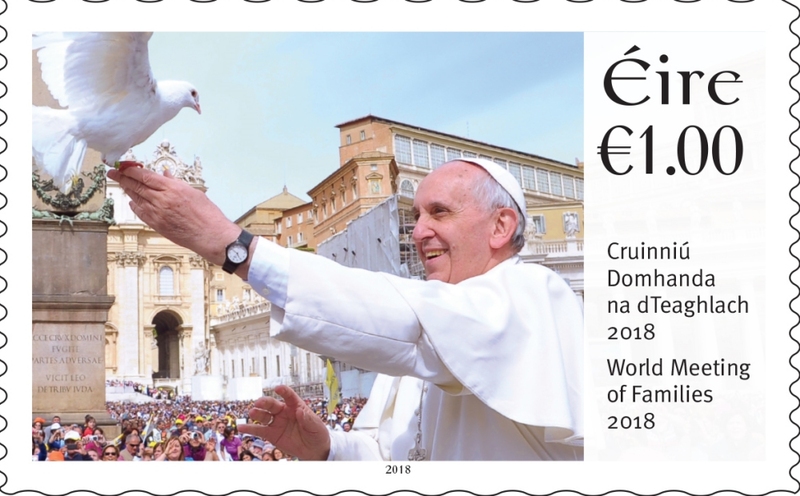 An Post expects huge interest in the stamps, one featuring Pope Francis and the depicting a family scene. 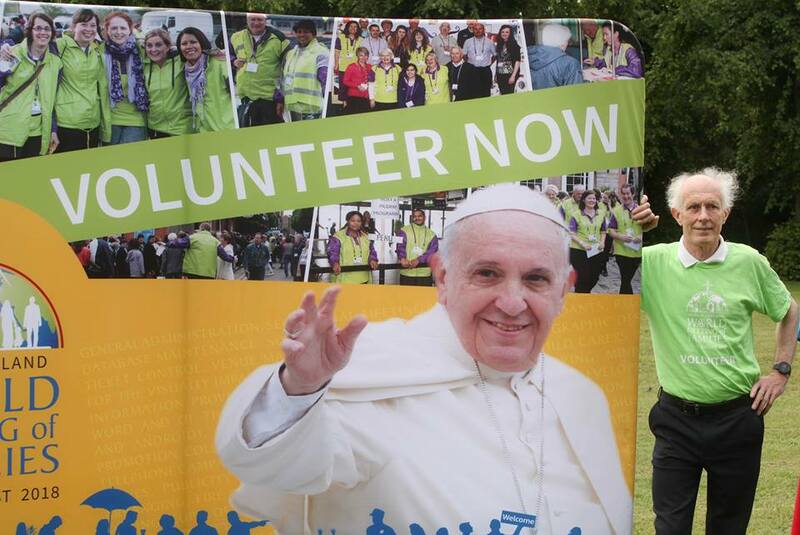 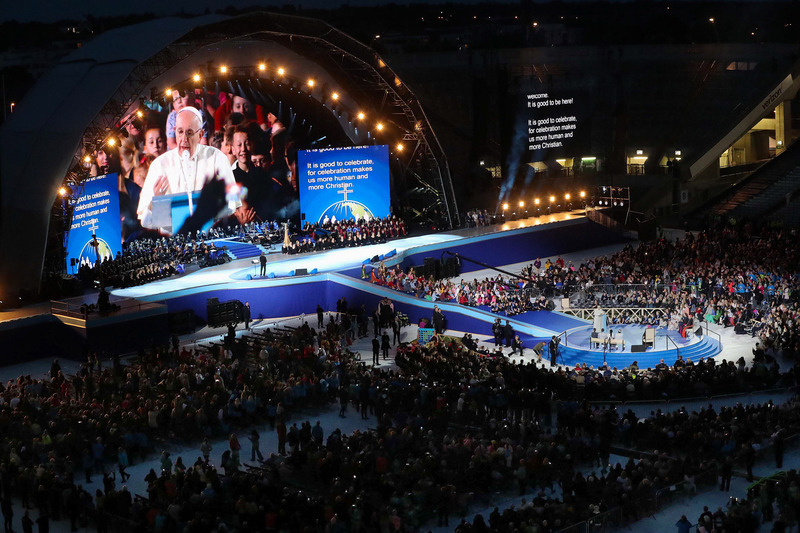 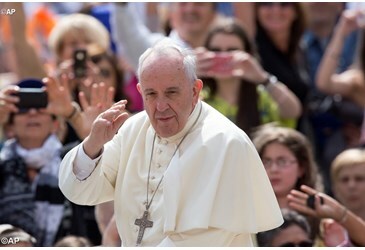 Half a million free tickets for closing Mass of WMOF2018 snapped up in less than two weeks. 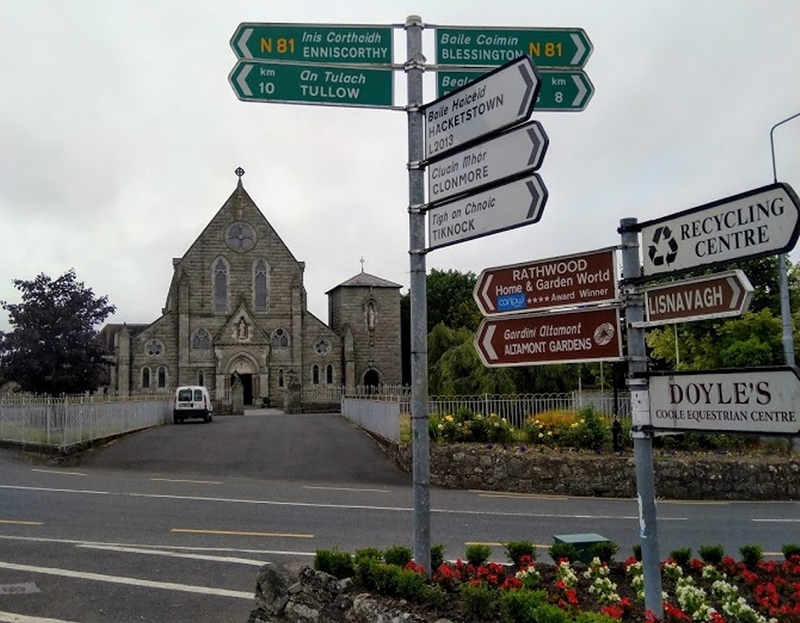 Jane Boland's design depicts so much that’s positive and important in our ever changing world – creativity, community, embracing different cultures, nature, and technology, says World Missions Ireland.